Good morning. It's Thursday, Feb. 21. • Heart-stopping body cam footage from a fatal shooting in Napa. • Berkeley weighs Amazon boycott over its contract with I.C.E. 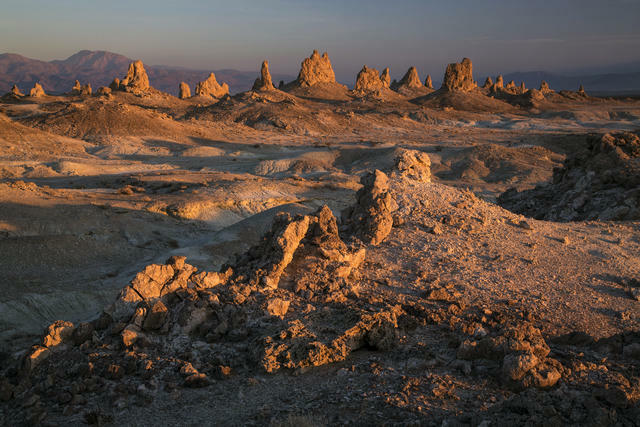 • And the extraterrestrial spires of Trona in the Mojave Desert. Negotiations between California and the Trump administration on fuel economy rules broke down without a deal. The E.P.A. 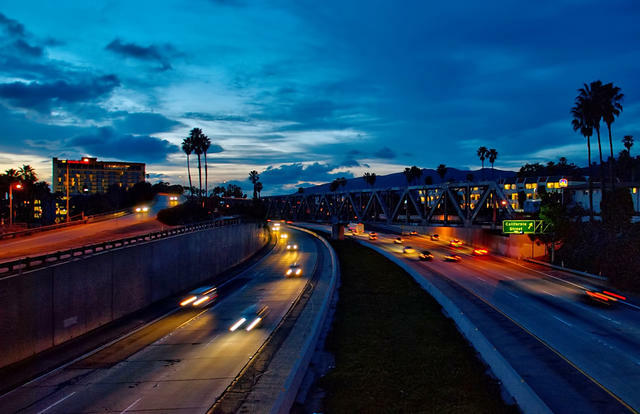 last year announced plans to relax fuel economy and tailpipe emission rules, while threatening to revoke California's right to set its own standards. The collapsed talks now risk triggering years of litigation. "It wastes time, money, creates uncertainty for American automakers, and harms the environment," a lawmaker said. Pepsis at a market in San Rafael. 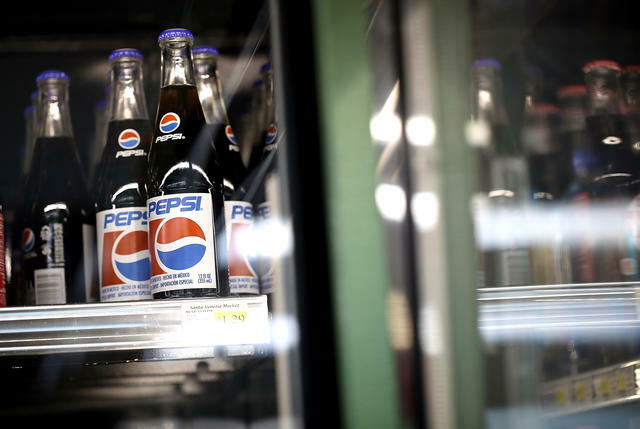 Citing a "public health crisis" of obesity, Democratic state lawmakers unveiled a raft of measures that would tax sugary sodas, require new health warnings on their containers, and ban the sale of "Big Gulp"-style servings. "Big soda is the new big tobacco," one lawmaker said. Republicans scoffed. "Californians don't want to be treated like children," one said. So far in February, California has received enough rain to fill 27 million Olympic-sized pools. But much of it is washing out to sea — a distressing reality for a state prone to drought. That's because our cities were designed in a time when flooding was seen as a menace to development. "We channeled our rivers and we lined them with concrete so we could get rid of water," one expert said. "Now we know that's a valuable resource." 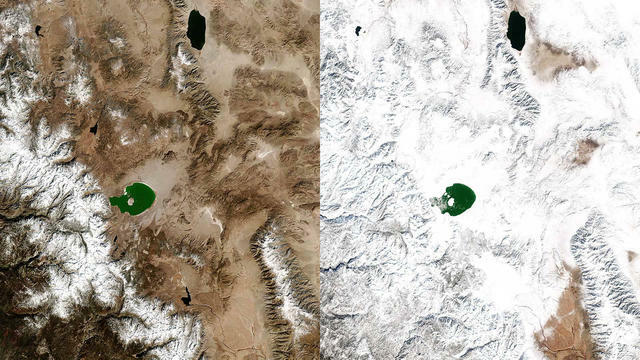 Yosemite National Park on Feb. 16, 2018, left, and on Feb. 11, 2019. 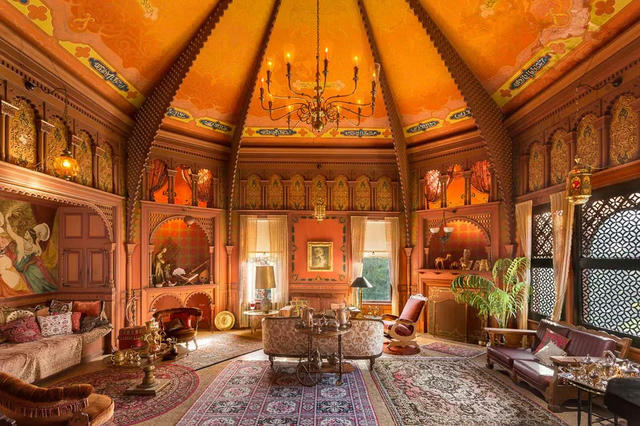 The Turkish Room is the McNally estate's most impressive room. 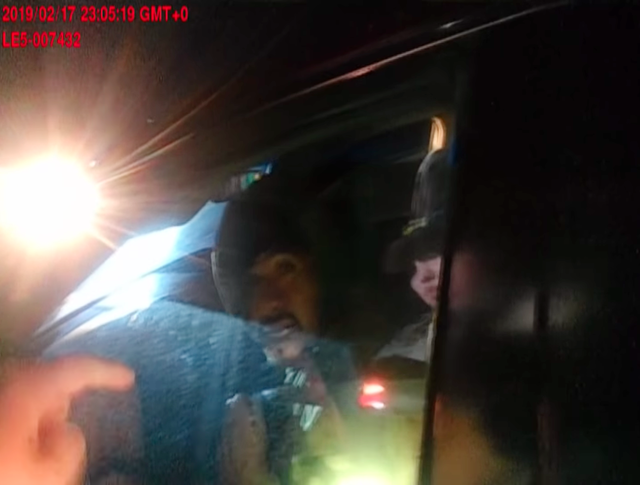 A screen grab from Deputy Riley Jarecki's body cam footage showed Javier Hernandez Morales. The Napa County authorities released heart-stopping body cam footage showing a motorist opening fire on a sheriff’s deputy. The officer, Riley Jarecki, had told the man to open his window when he presented a gun, firing at point blank range but missing. Jarecki returned fire, killing him. "It's pretty obvious to us that he intended to kill her," a sheriff’s spokesman said. Ambrosia Health, a medical startup in Monterey that pumped young people's blood into its older clientele as an anti-aging treatment, has halted the practice after a warning from the F.D.A. The government said there's no evidence to suggest the treatments do any good, and might cause harm. Thomas Duong Binh-Minh, left, Hilary Cooper, and Patrick Finnegan were among those accused of abuse. Earlier this week the Diocese of Oakland released a list of 45 priests accused of sexually abusing children in the past. Included were the names of five priests that it had kept secret for years. Even as it moves toward greater transparency, the diocese has declined to say what the priests were accused of. Victim advocates argue that there are even more names that church officials are refusing to acknowledge. The Berkeley City Council is set to vote on a proposal to end contracts with companies that assist I.C.E., a move supporters say is required in Berkeley's role as a sanctuary city. Local lawmakers are also considering a flat-out boycott of Amazon, whose cloud service is used by the immigration agency to host data on immigrants. City staff said such a disentanglement would not be easy. 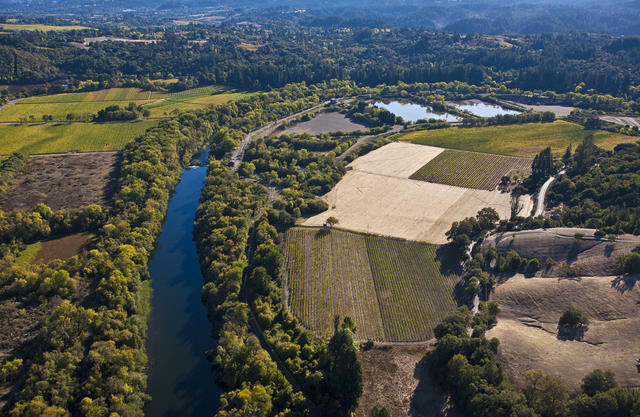 Vineyards line the Russian River near Guerneville. "The scenery seems heaven-sent,” one reader said. "People talk to each other on the streets." "The hippy vibe is alive and well." "There’s no such thing as affordable housing." Readers of the Press Democrat were asked what people should know before moving to Sonoma County. Here are 28 answers. 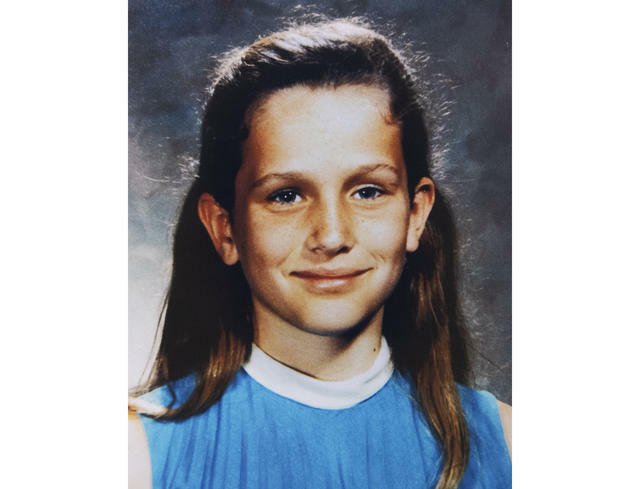 After a decades-long search, a suspect was arrested in the killing of an 11-year-old girl who disappeared while walking home in Newport Beach in 1973. Investigators said they got a hit from a genealogical database that matched DNA taken from the body of Linda Ann O’Keefe, who was found strangled in a ditch. James Alan Neal, 72, was arrested in Colorado and charged with murder. Before he joined the U.S. Department of Veterans Affairs as a senior official, Darin Selnick was an outspoken critic of wasteful spending at the agency. Now expense records obtained by ProPublica reveal that he's been commuting by air to the job in Washington from his home in Southern California — and charging it to taxpayers. The bill for one three-month period was $13,000. 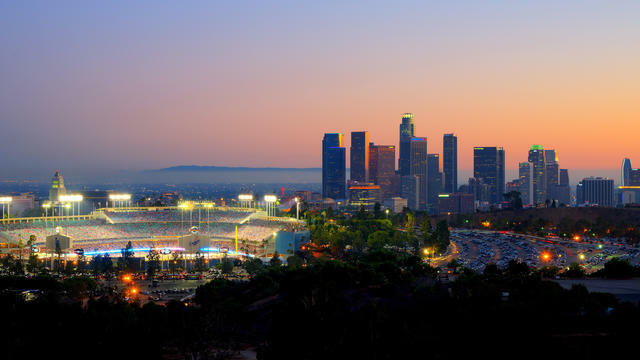 Going on hikes after work, watching movies under the stars at Hollywood Forever, and taking in a sunset at Dodger Stadium, pictured above. Those are a few of the delights included in Curbed's "101 things to love about Los Angeles." A gift shop in the tiny desert town of Trona sells souvenirs that display a road sign. It reads: "End of world, 10 miles; Trona, 15 miles." Go a little further still and you reach the Trona Pinnacles, pictured above, more than 500 limestone spires rising from a dry lake bed in the Mojave Desert. If the landscape looks familiar, that could be because its a go-to destination for filmmakers seeking an extraterrestrial backdrop. A segregated school in Orange County in 1946. 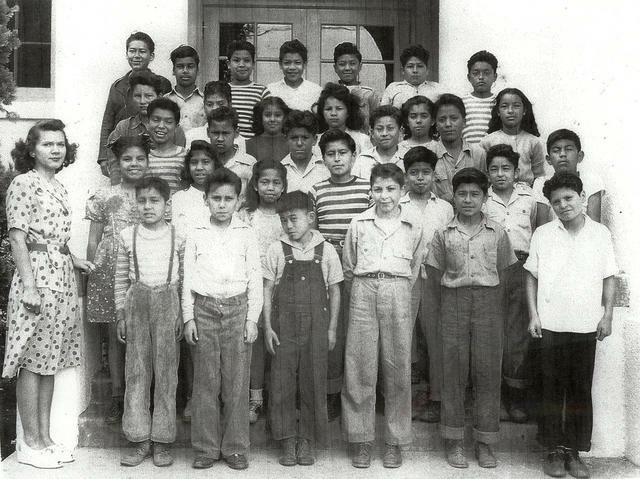 Long before the 1954 ruling in Brown v. Board of Education, Mexican-Americans in California were winning legal battles against school segregation. In 1931, Mexican-American parents sued the school district in Lemon Grove, near San Diego, for forcing their children to attend classes in a separate building, known derisively as "La Caballeriza" — the stable. Against all odds, they won. Historians regard the victory as the country's first successful school desegregation case. Years later in segregated Orange County, five Mexican-American families opened a federal lawsuit, Mendez v. Westminster, that accused the district of discriminating against their children. Again, on this week in 1946, the court agreed. The decision inspired a desegregation law in California that was signed by Gov. Earl Warren, who later joined the U.S. Supreme Court and presided over the Brown case that overturned the "separate but equal" doctrine. The California Sun reaches a large and engaged audience of readers from across the state. For more information, please email partnerships@mediamobilize.com.